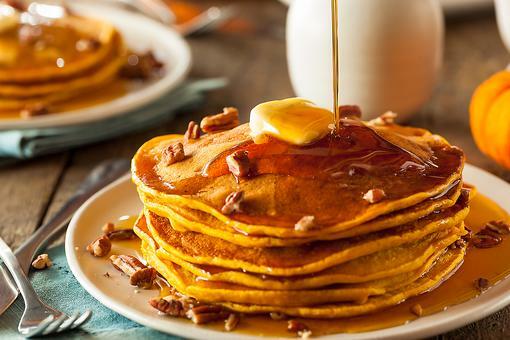 The Dutch baby pancake was developed in the U.S., but it’s derived from the German Pfannkuchen. Wait .... now scream with delight! 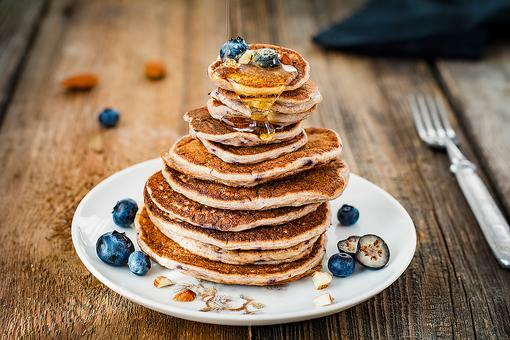 Pancakes: Start the Day With This Fluffy Blueberry Pancake Recipe! Chef Gigi Gaggero Hey hey gorgeous girl... Are you up for a food challenge? Consider it done! I'll be in touch soon!! There is so much greatness in this post, I don't even know where to begin. You did not!!!!! Literally, I am laughing out loud! TY Dieter Schmitz Elisa All Schmitz 30Seconds ( THIS guy tho!) love him! 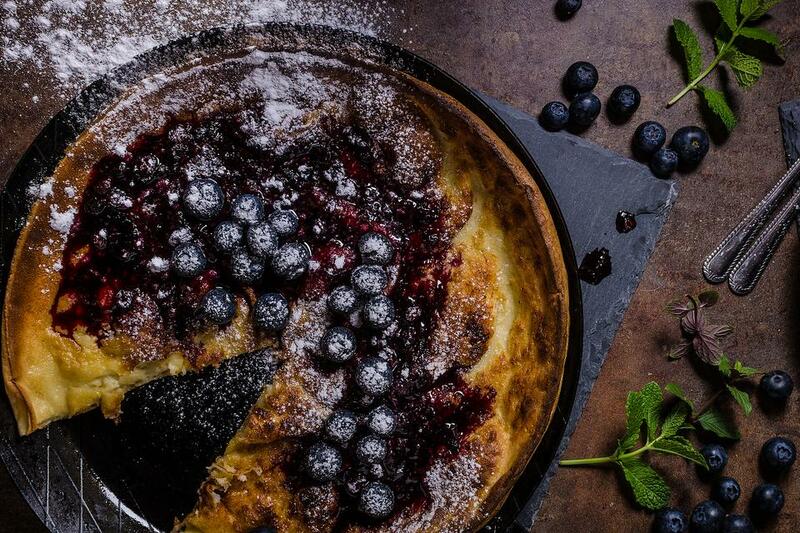 Brunch Recipes: How to Make a Dutch Baby Pancake in 30 Minutes!